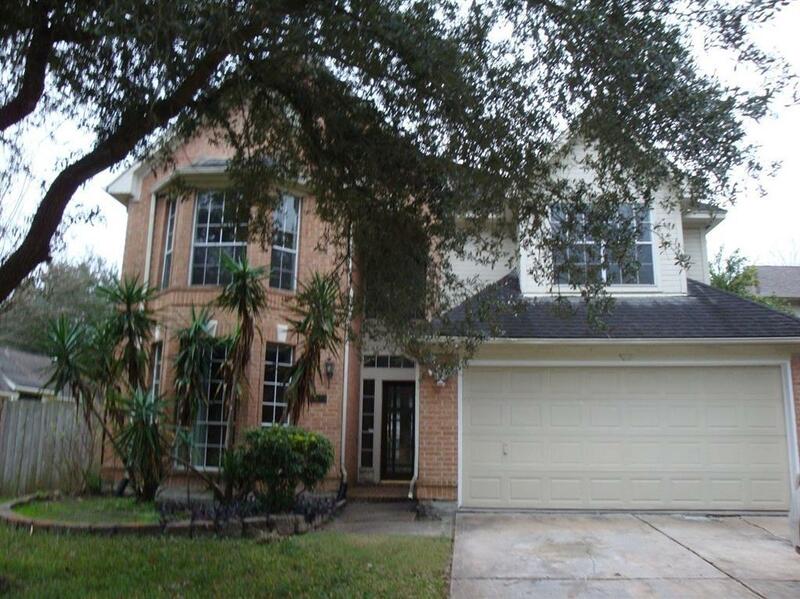 Srenity neighborhood surround by well maintanined lake and landcaping environment, over look the water view Family can enjoy the biking and walking trail live. 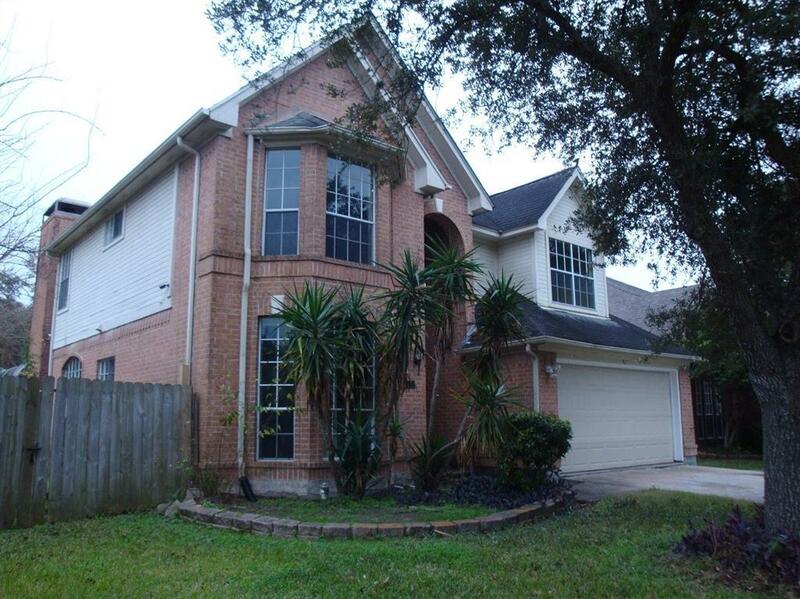 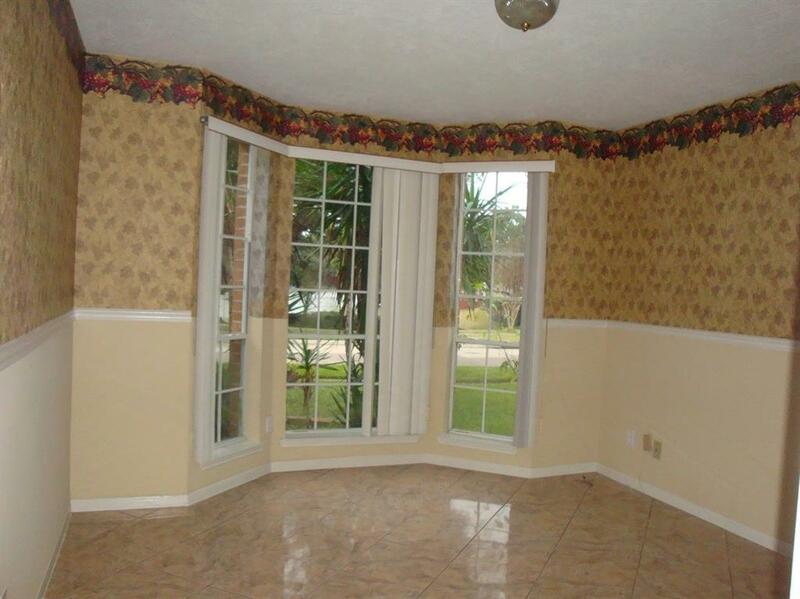 Sugar Land School District....Come and see this beautiful home, house is ready for move in. 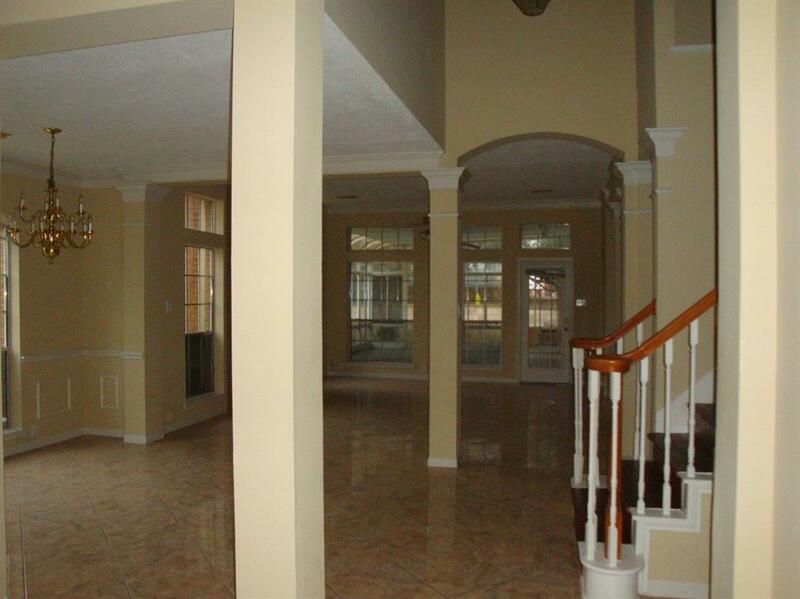 Listing courtesy of Lsk & Associates.